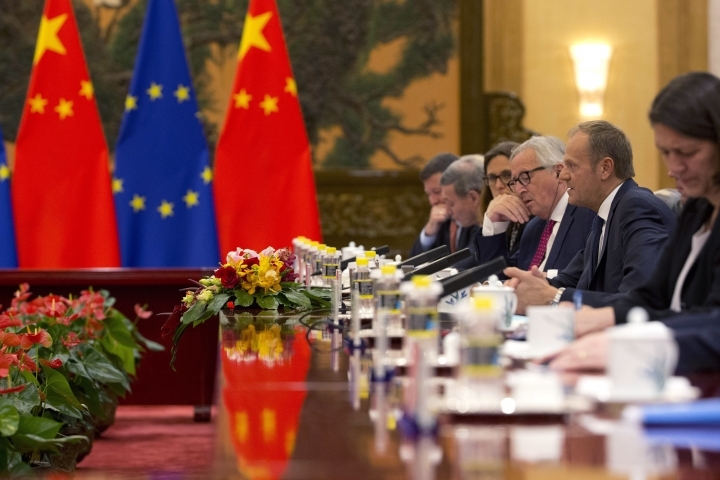 BEIJING — A senior European official on Monday urged U.S. President Donald Trump, Russian President Vladimir Putin and China to work with Europe to avoid trade wars and prevent conflict and chaos. 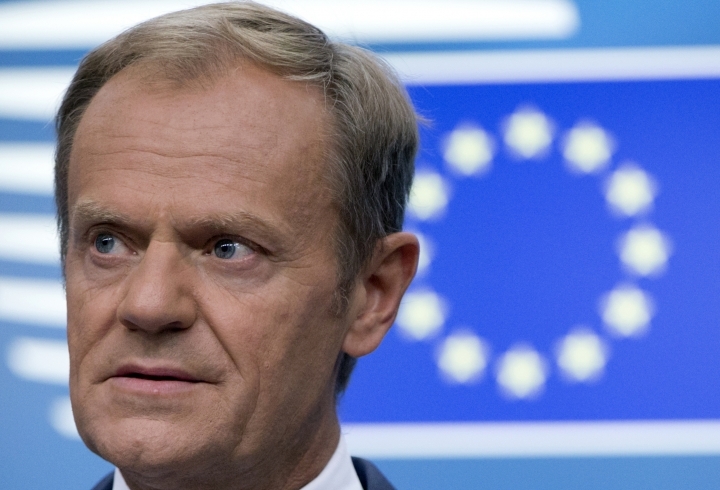 Tusk appealed to governments to "bravely and responsibly" reform the World Trade Organization, the global trade regulator, by updating its rules to address technology policy and state-owned industries — areas in which Beijing has conflicts with its trading partners. 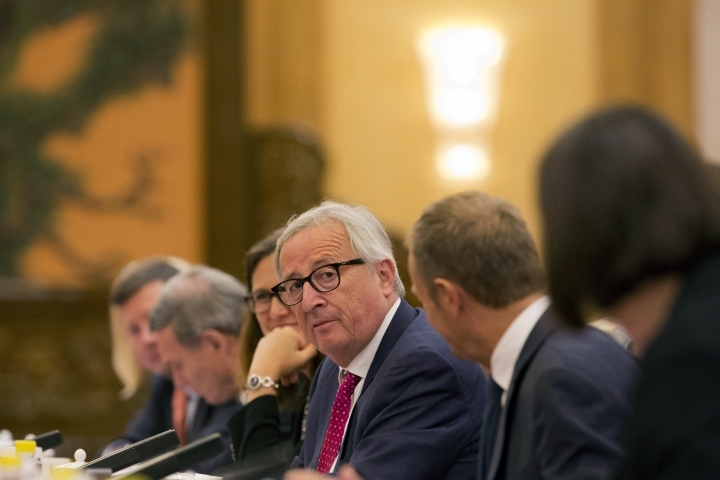 Trump has criticized the WTO as outdated and has gone outside the body to impose import controls, prompting warnings he was undermining the global system. 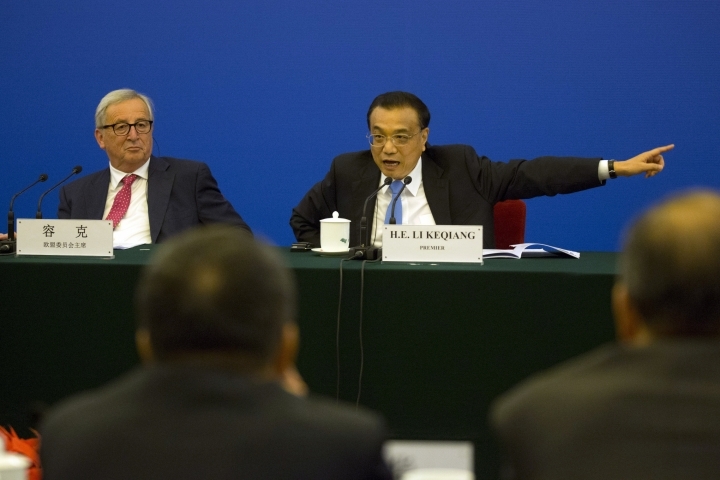 An EU report last month said Beijing imposed more new import and investment barriers in 2017 than any other government. Chinese leaders have tried to defuse foreign pressure by promising foreign companies better treatment without changing their industrial development strategies. 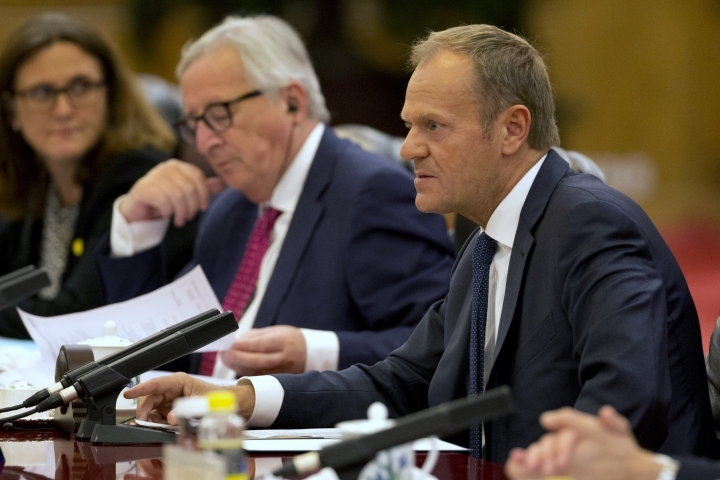 On Monday, reporters were invited to watch part of a meeting between Li, the premier, and executives of European companies including Airbus and BMW AG in an apparent show of openness. 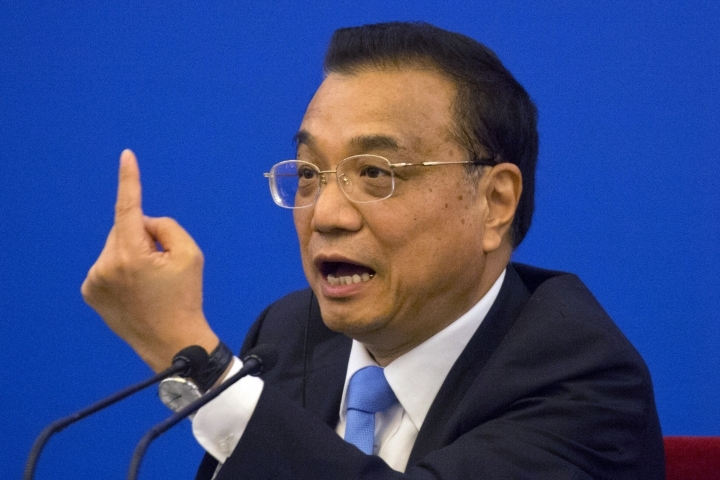 Li assured the companies Beijing would protect patents and copyrights. 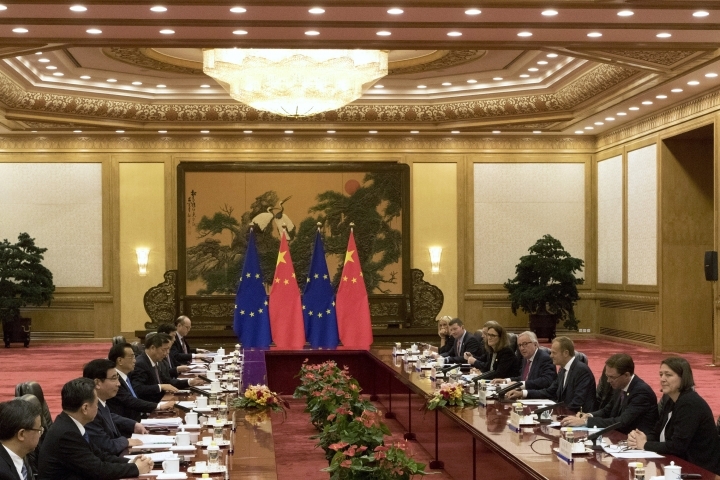 When a BMW executive said joint a German-Chinese agreement this month to cooperate in developing intelligent vehicles would benefit from the early release of standards by Beijing for the technology, Li asked whether he was concerned joint formulation of those standards would undermine his company's intellectual property. The executive said no. "I want to hear if any big company here would like to make a complaint here on the theft of intellectual property," said the premier. "I don't know where my measure should target at if you don't let me know." None of the executives raised concerns about intellectual property during the portion of the meeting reporters were allowed to see.